Considering how much I love beauty, especially natural beauty, I'm surprised I've managed to wait this long to introduce you to a US based natural beauty brand that I've been working with for that past while; Maple Holistics. 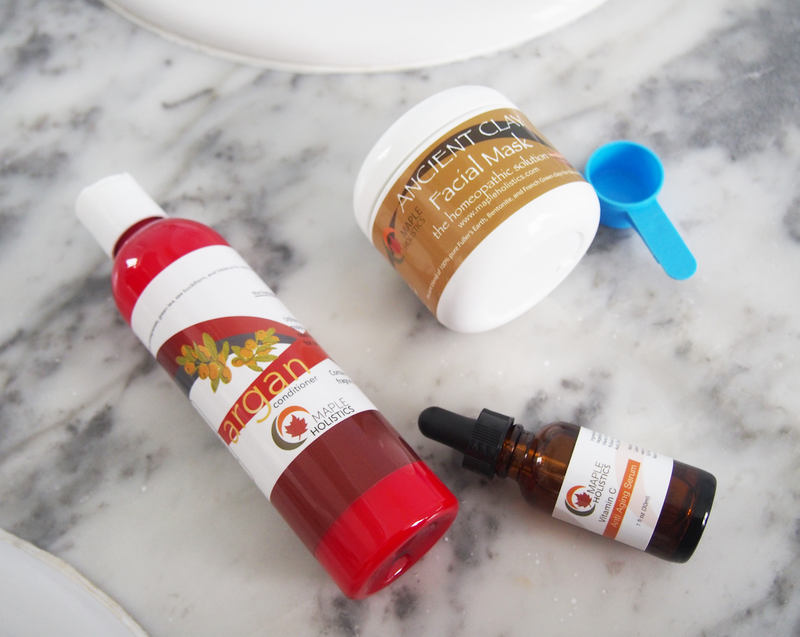 It's all about pure, natural, effective hair care and beauty. 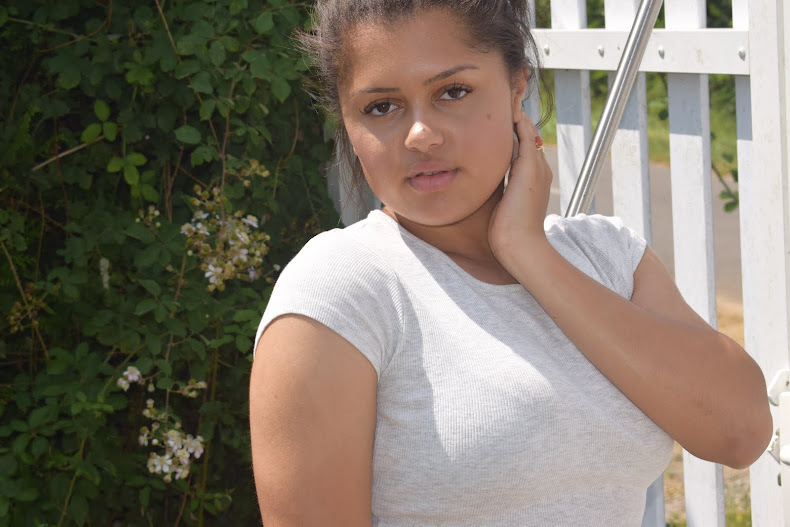 I've been trying out some haircare and skincare products from their vast range of choices, I definitely recommend taking a look at whats on offer. What's also rather exciting is that we'll be giving away some of their best selling Argan Oil Shampoo* and Conditioner* set for a lucky winner in the US! 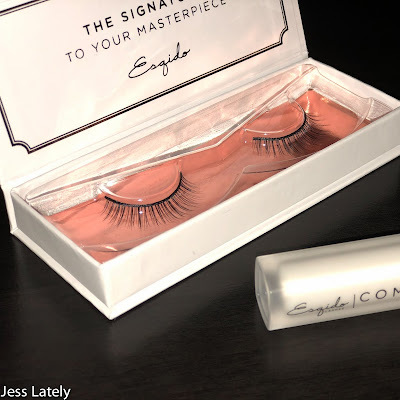 If you're not in the US I still recommend you have a look at their site, there's tons of things to get your hands on, including the products I've been trailing, featured in this post. The Argan oil conditioner*, a personal favourite of mine, has been a god send for my hair over the past few weeks. Instead of using my usual Tresamme conditioner with added Argan oil, using Maple Holistic's unique blend of natural, extremely beneficial ingredients, my hair has been softer than ever. This time of year my hair is particularly dry and brittle so the added Argan Oil, Keratin, Jojoba Oil and Green Tea has done me no end of good. My hair is healthier, softer and smells great; I'm definitely hooked on this stuff right now! What are your main hair concerns? 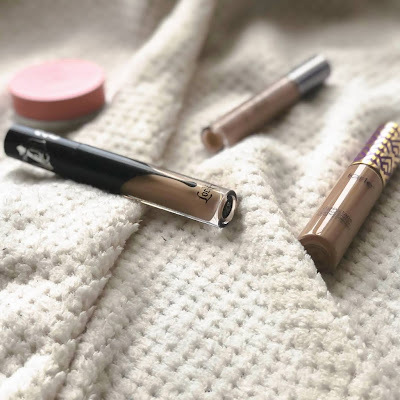 If you're a regular reader here on my blog then you'll know I'm quite fond of serums, especially those that are oil based with lots of nourishing vitamins. 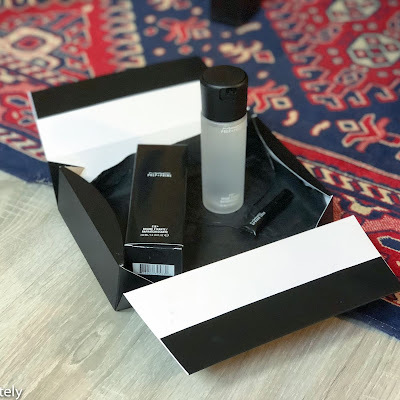 The Vitamin C Anti-Aging Serum* came as quite a surprise to me because not only was my skin softer and more nourished, it was considerably brighter and had a lovely fresh glow. This serum fits perfectly into my skincare routine after a spritz of toner and before moisturising morning or night. 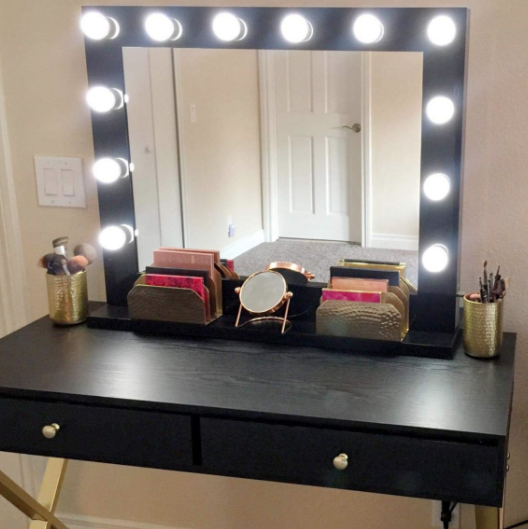 The results are not only noticeable quite early on into use, but they're also long lasting. Highly recommended! Lastly, if you're looking for a fun, different kind of mask that delivers amazing results, I'd recommend the Ancient Clay Facial Mask*. I'm quite familiar with clay masks; my previous two, the Origins Active Charcoal Clear Improvement and Boots Botanics Shine Away Iconic Clay Masks have been fanatastic to use and my skin definitely benefits from deeply penetrating clay masks like these. 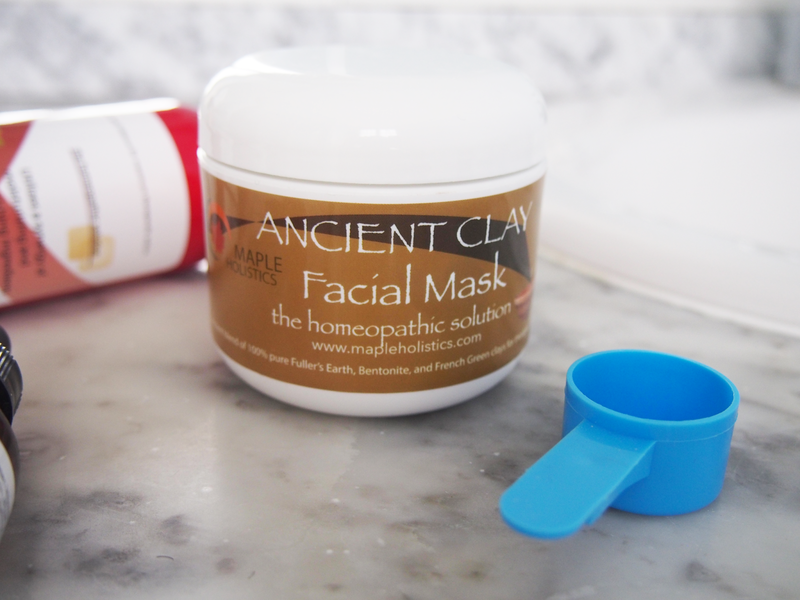 What's different with Maple Holistics' clay mask is that you mix the formula to suit you. The tub contains a loose powder which you mix with two scoops of water per one scoop of powder. However, if you prefer a looser or tighter mask, its versatile enough to allow you to tweak it to suit your skin. I like to use this twice a week to brighten my skin, unclog pores, and reduce black heads and blemishes. It's active ingredients dramatically improve the skin and provide a smooth, purified surface for easy makeup and skincare application. 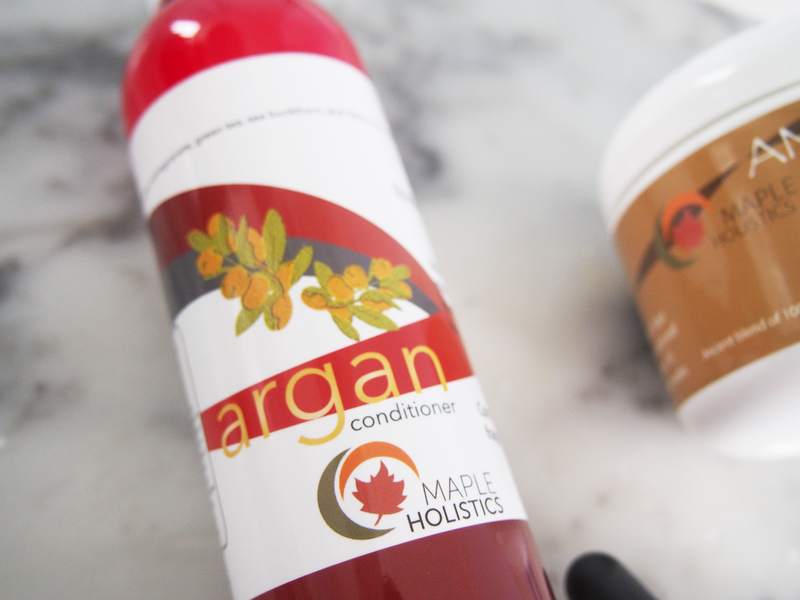 As for the giveaway, its US entrants only and you'll have a chance to win Maple Holistics' best selling Argan Oil Shampoo and Conditioner Set which you can check out here and here! Good Luck everyone! 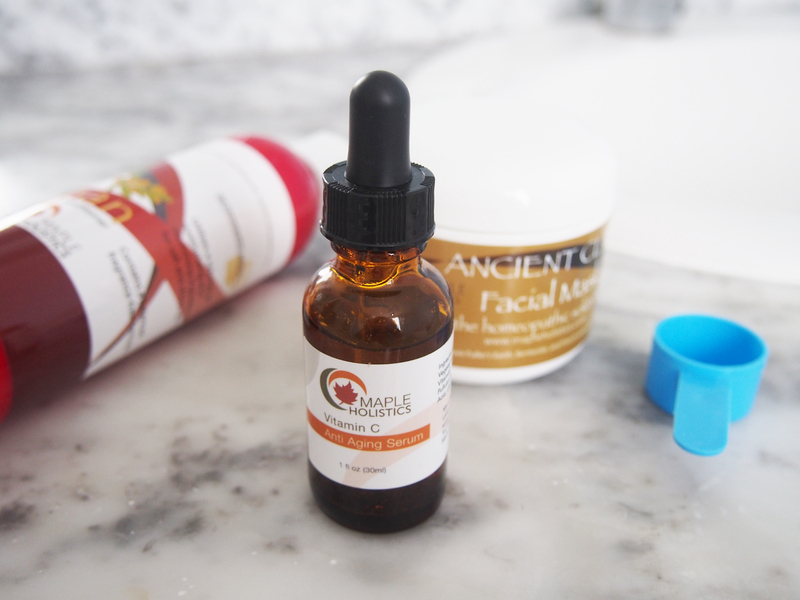 What do you think of Maple Holistics? Ever shopped their before? 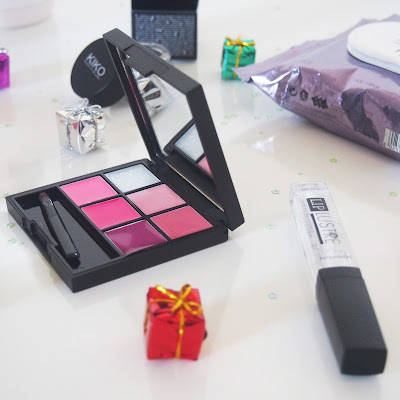 What are you favourite natural beauty brands?